Leading Manufacturer of belt fasteners and conveyor belt fasteners from Mumbai. Customers mostly preferred to purchase quality products, so we are involved in offering the best quality of Belt Fasteners. 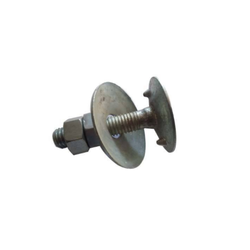 This Belt Fastener is extensively used in various suitable industrial applications. We ensure to deliver these Belt Fasteners to various places. Our firm is dealing with the manufacture, supply, and trade of Conveyor Belt Fasteners. The offered belt fasteners are made from superior grade raw materials, to provide flawless fastening of the conveyor belt. Our supplied belt fasteners are fastened within minor duration, to decrease the downtime. The offered belt fasteners are easy to fasten, without needing any external assistance. 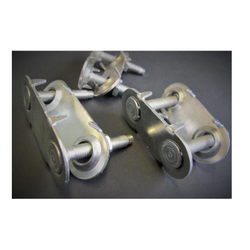 Our offered conveyor belt fasteners are cost-effective in rates. Looking for Belt Fasteners ?